Random Acts of Kindness – if you are interested in doing Random Acts of Kindness with others from OOTBWC and the community, then contact Jackie Surratt at jackied_mrcsb@yahoo.com. The group is going to hand out balloons with scripture on them at the 4th of July Parade in Hillsville. If you are interested in participating, contact Jackie Surratt ASAP. Memorial Service for James Tanner – Saturday, June 27th at 10am at Out of the Box Worship Center. Lasagna and Salad lunch following at 11am. If you can volunteer to bring food or help serve, sign up at Perfect Potluck or contact Cathy Sizemore at clsconsulting@comcast.net. June Finance Team Meeting will be rescheduled. June Church Council Meeting will be rescheduled. Free Self Defense Class for Women – Beginning Monday, 7 /6 at 7pm at OOTBWC for 4 weeks. The class will last for 1 hour, please dress comfortable and you will be barefoot for the class. If you are interestd in participating, please sign up at the Information Desk in the Lobby. If you have any questions, contact Dina Clower at dina.clower@yahoo.com. Youth – meet on Wednesday evenings from 8pm – 9pm for Bible Study at the Youth Center on Main Street. Contact Erika Hill at ehill0616@gmail.com if you have any questions. If you are interested in going to Resurrection in 2016, please let one of the youth leaders know as soon as possible. Mission Trip Information meeting Sunday, 6/28 following the 11:15am service for everyone going on the mission trip. 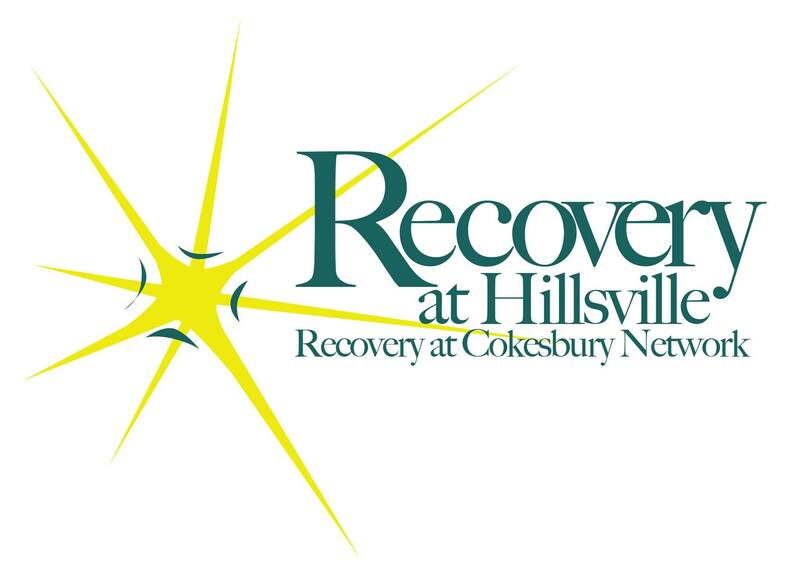 Recovery Ministry – Weekly on Wednesday evenings beginning at 6pm with a free meal, worship at 7pm and small groups at 8:15pm. Children’s Ministry is also available. Contact Pastor Ronnie at ronnie24317@yahoo.com. If you would like to donate food items or volunteer to help with the Recovery Meal on Wed nights, contact Brenda Harmon at brendag274@gmail.com. Thank you for giving and serving! Food Pantry Drive – OOTBWC will be collecting Food Donations to contribute to the Community Food Pantry at FUMC Hillsville. To participate, bring an item from the list below and place in the marked box in the lobby. Also, cash donations are always appreciated—simply write “Food Pantry” in the memo of your check and place it in the offering. The following is a list of needed items: Oatmeal or cereal, macaroni & cheese, peanut butter, beef stew, canned spaghetti sauce, NO GLASS JARS & pasta, soup, canned green beans, peas or corn, dry rice, pinto beans. Any questions, contact Margaret Martin, mjmrdh@embarqmail.com or call 276-733-8432. Volunteers are needed in all ministry areas at Out of the Box Worship Center. Check the Opportunities to Serve page on the website. Crafters for Christ – This is a group that meets regularly and makes special gifts, cards and service projects for others. If you like doing crafts, knitting, crocheting or sewing and want to get together with this group, contact Cindy Brown at browniebitesofwoodlawn@gmail.com or Bonny Webb at bdwebb@ccpsd.k12.va.us. Outings for Men – if you have any ideas or suggestions for outings and fun activities for the men at OOTBWC or if you would like to join in on the fun, contact William Clower at walhammer@comcast.net. Church Van – if you need to reserve the Church Van, contact Cathy Sizemore at clsconsulting@comcast.net and she will put it on the Church Calendar.